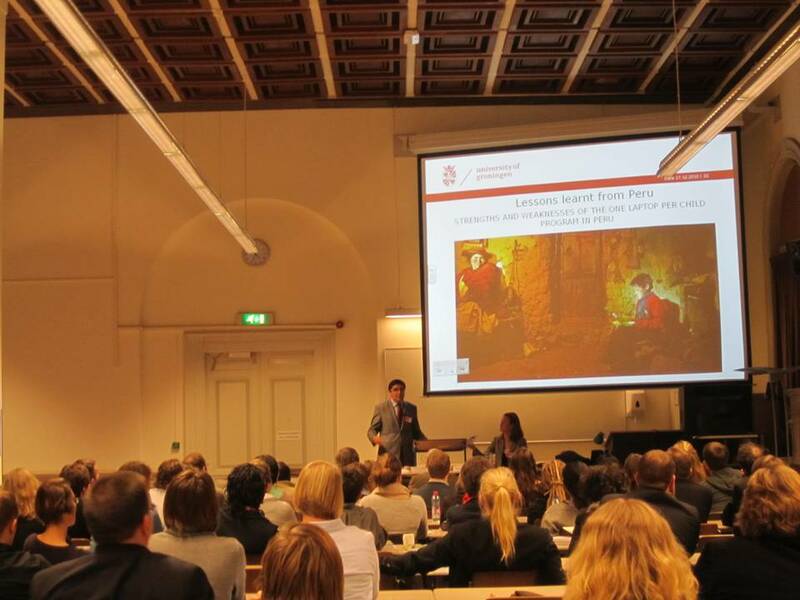 Postdoctoral studies in Humanitarian Action from Groningen University in The Netherlands; Doctor in Education from National University of San Marcos of Peru; Master in Communication and Education from University of Barcelona in Spain; Master in Social Project and Program Management from University Cayetano Heredia of Peru; Bachelor degree in Mathematics Education from National University of San Marcos of Peru. He is a professional with more than 15 years of experience working in different national and international organizations in Peru, Spain, The Netherlands and The United States of America. 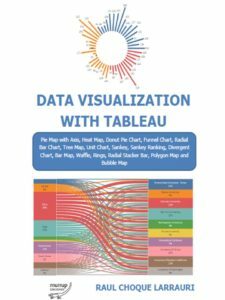 In his professional experience, he has implemented the use of information systems and data visualization in different programs and projects using different tools, among them Tableau. 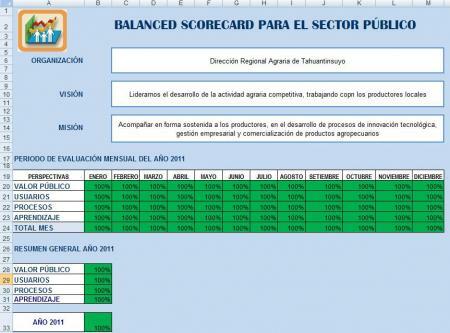 He implemented the Balanced Scorecard in organizations as an information system for key performance indicators. GRADE is an organization of Peru, and was considered between the top of Think Tank organizations in the world. 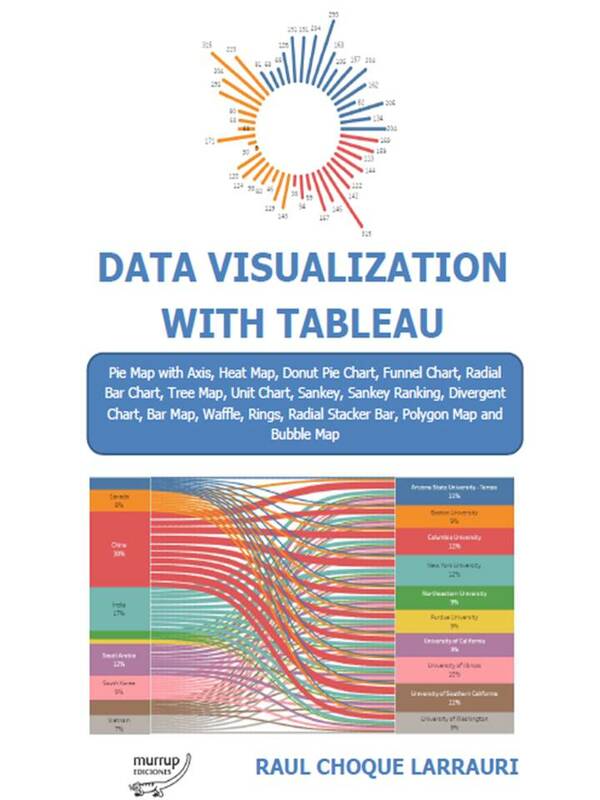 The index was developed by Civil Societies Program (TTCSP) of the Lauder Institute at the University of Pennsylvania. This is an important news for Peru, because this organization is working in social issues and their contributions help to development of Peru. Esta entrada fue publicada en General el 31 enero, 2017 por Raúl Choque-Larrauri. Esta entrada fue publicada en General el 1 noviembre, 2011 por Raúl Choque-Larrauri. 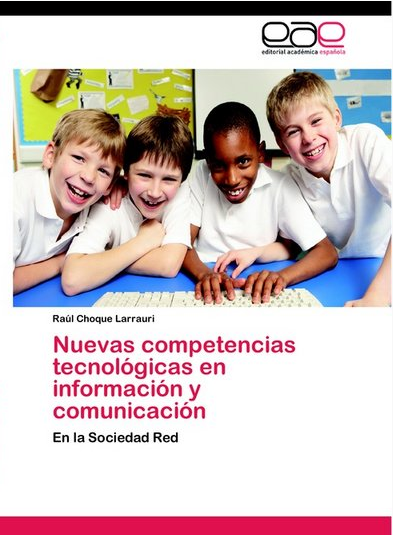 La prestigiosa Editorial Académica Española, acaba de realizar la Segunda Edición del libro NUEVAS COMPETENCIAS TIC. Esta entrada fue publicada en General el 16 octubre, 2011 por Raúl Choque-Larrauri. 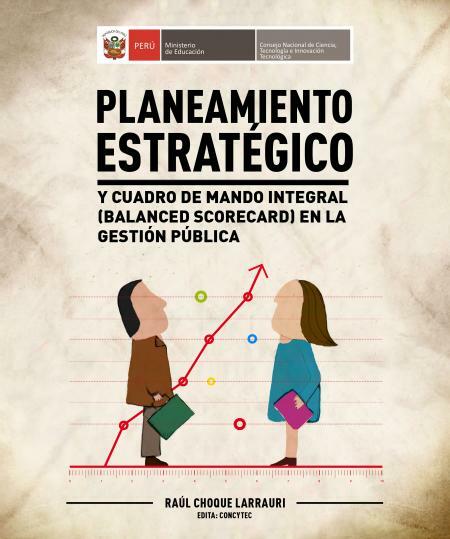 El libro PLANEAMIENTO ESTRATÉGICO Y CUADRO DE MANDO INTEGRAL (BALANCED SCORECARD), brinda información actualizada sobre el proceso del planeamiento estratégico, así como los procedimientos para elaborar el Cuadro de Mando Integral o el Balanced Scorecard de su organización. 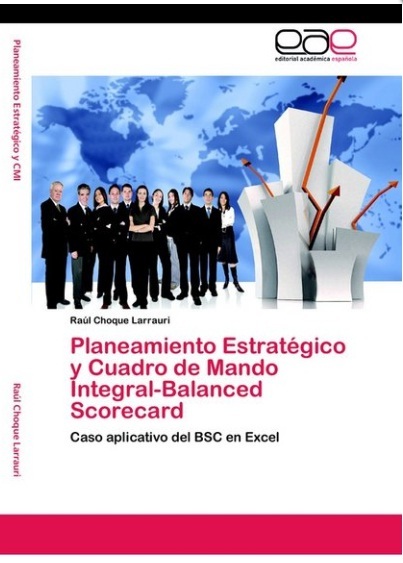 Este libro viene con un CD, donde encontrará en Excel el Programa del Balanced Scorecard. Esta entrada fue publicada en General el 24 diciembre, 2010 por Raúl Choque-Larrauri. 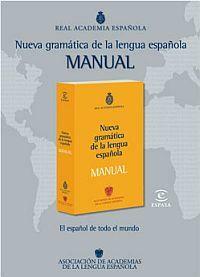 Esta entrada se publicó en Desarrollo y está etiquetada con desarrollo en 19 diciembre, 2010 por Raúl Choque-Larrauri.